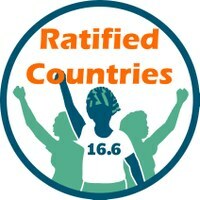 Which country already ratified C189? and every government to ratify and implement the Convention. Feel free to download the logos (in jpeg) for your activity use. via info@idwfed.org and/or IDWF FaceBook.